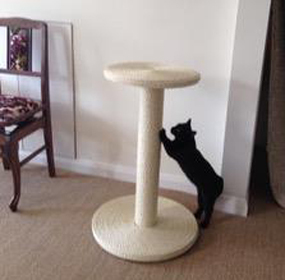 We're proud to offer what we believe is an exceptional service to you. 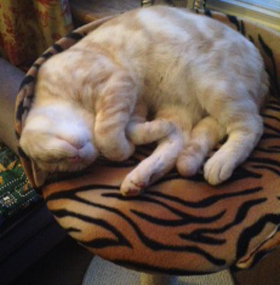 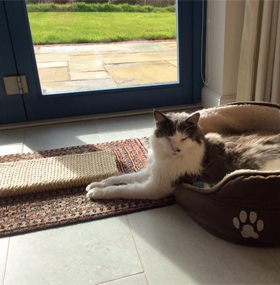 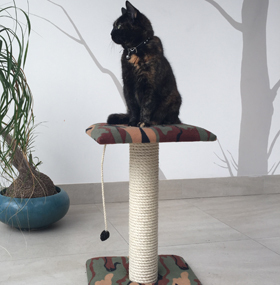 Nothing makes us happier than to see our products being used and loved by your cats. 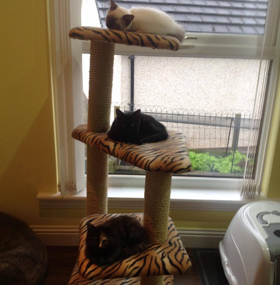 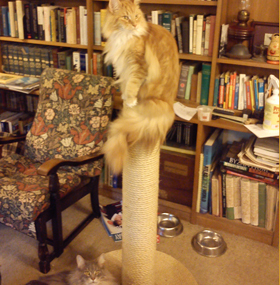 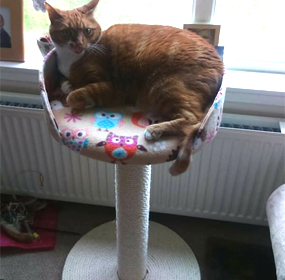 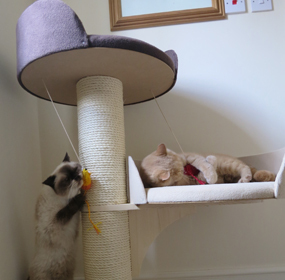 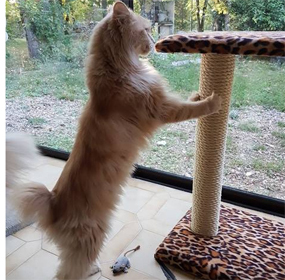 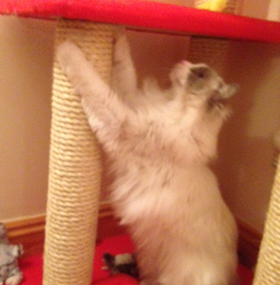 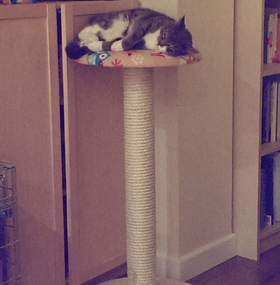 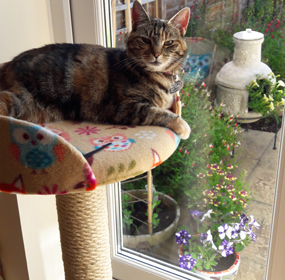 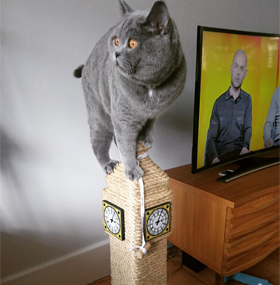 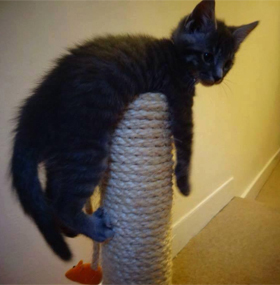 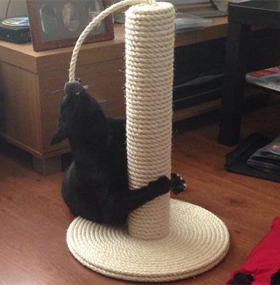 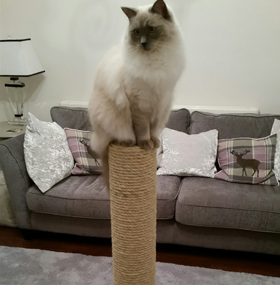 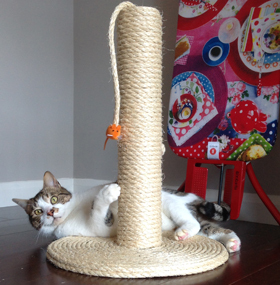 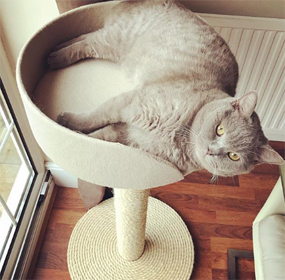 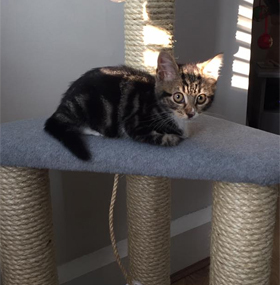 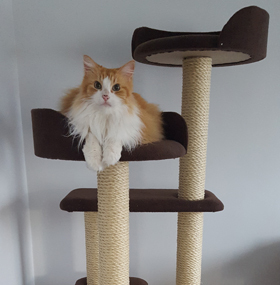 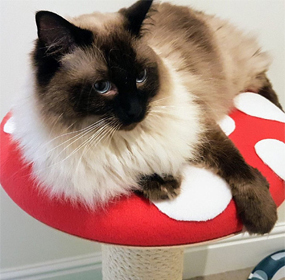 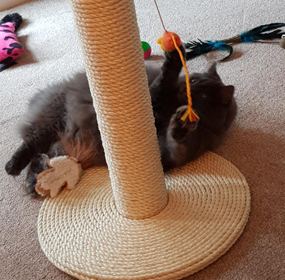 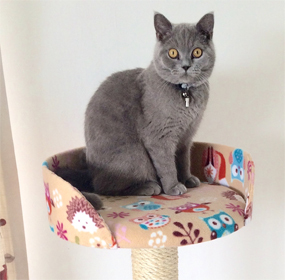 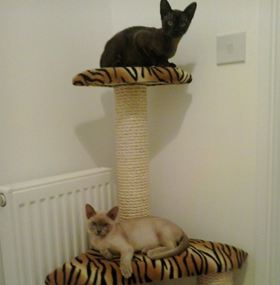 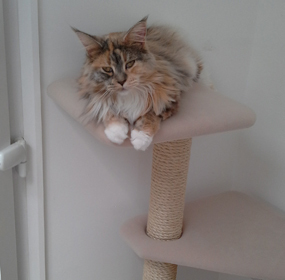 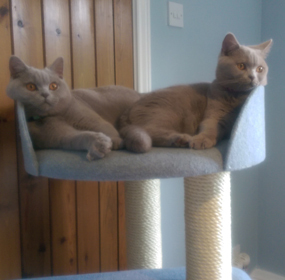 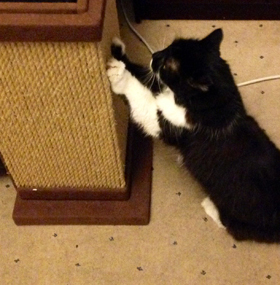 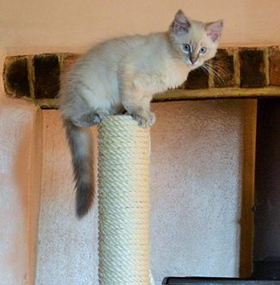 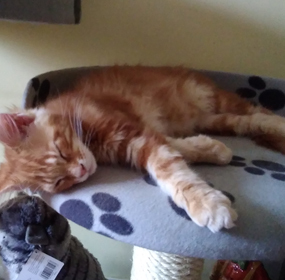 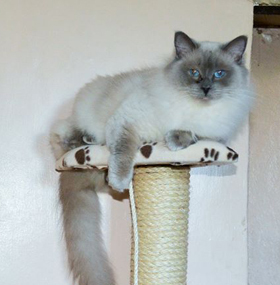 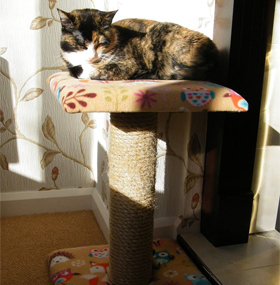 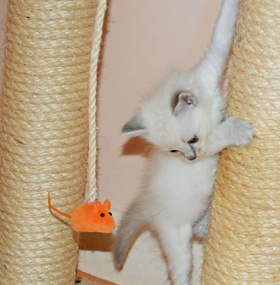 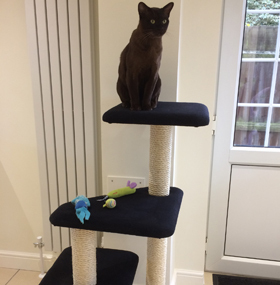 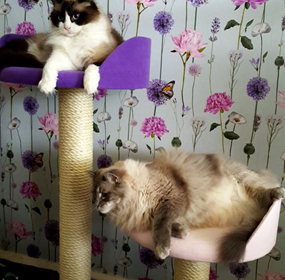 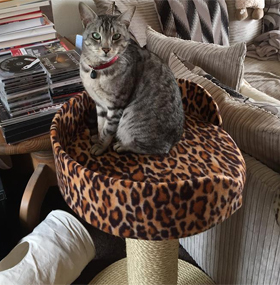 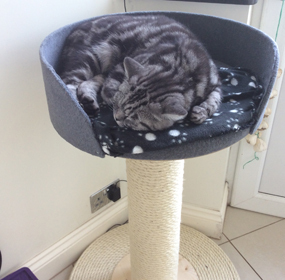 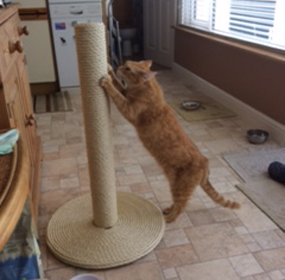 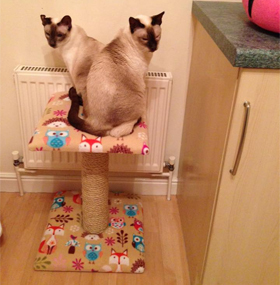 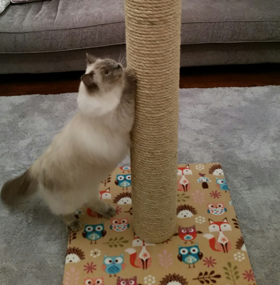 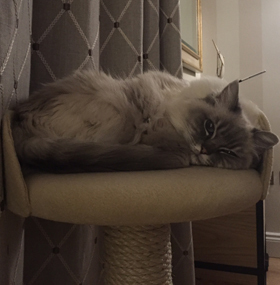 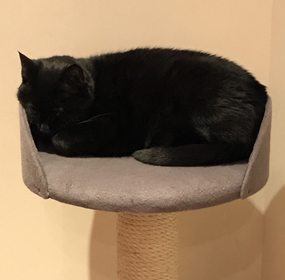 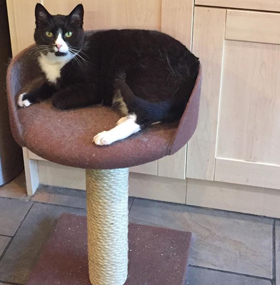 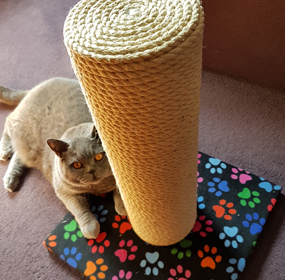 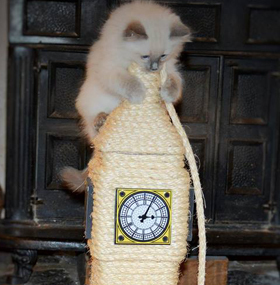 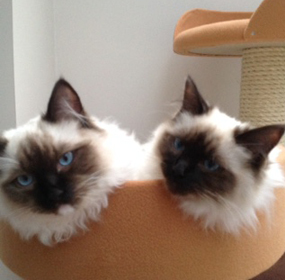 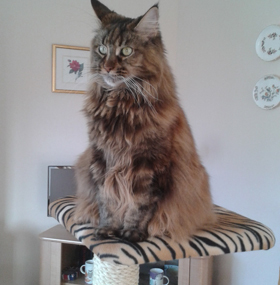 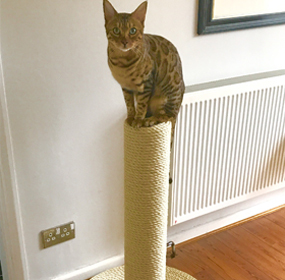 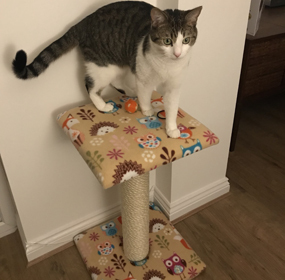 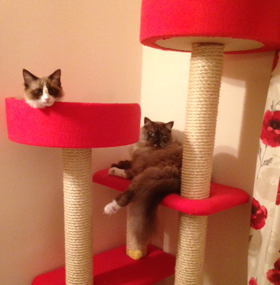 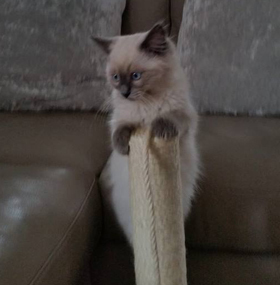 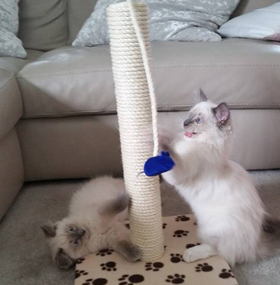 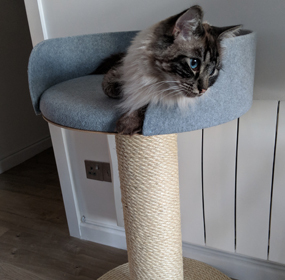 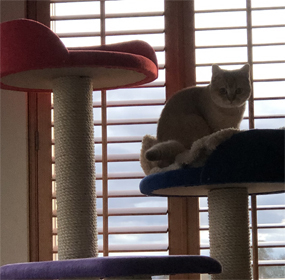 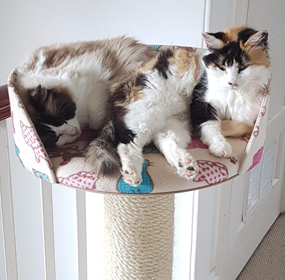 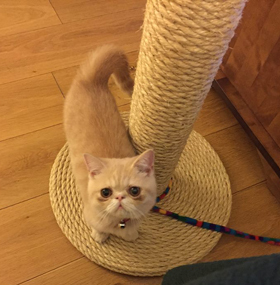 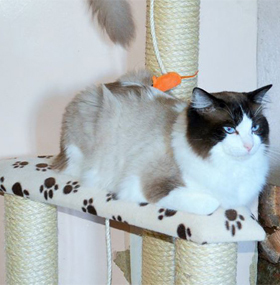 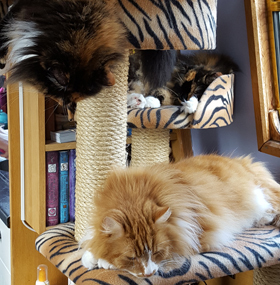 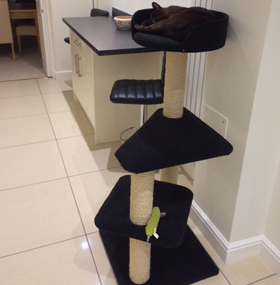 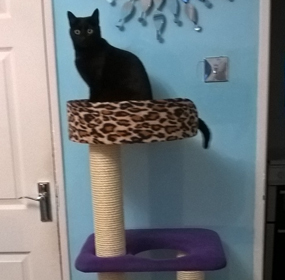 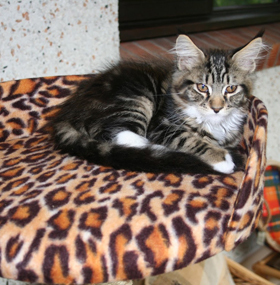 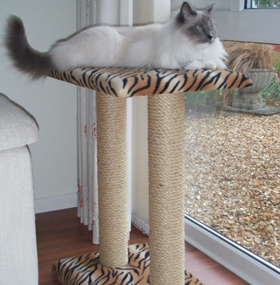 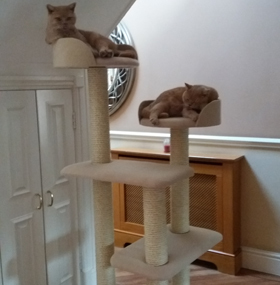 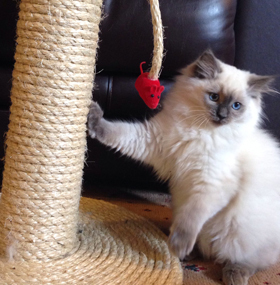 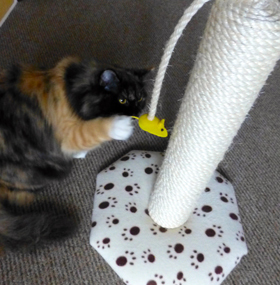 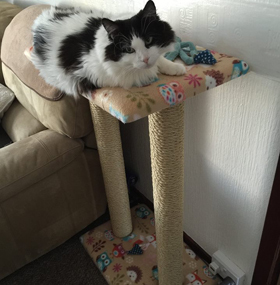 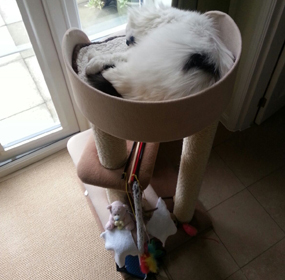 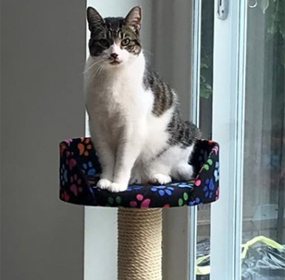 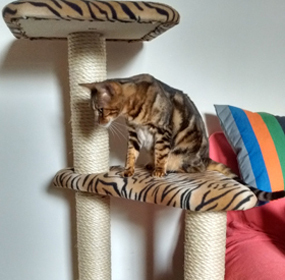 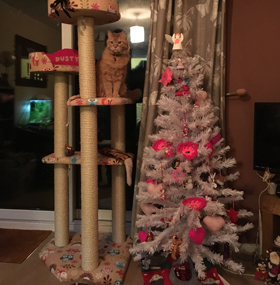 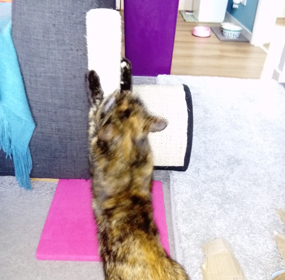 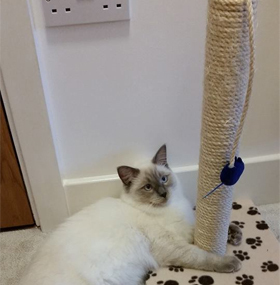 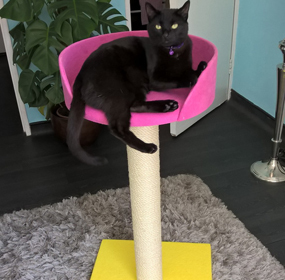 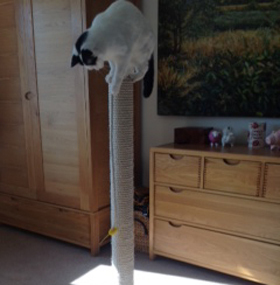 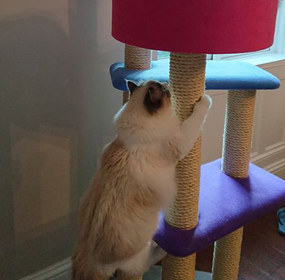 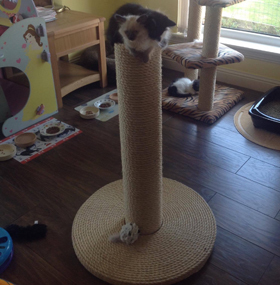 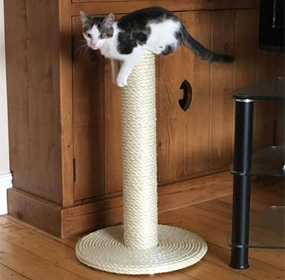 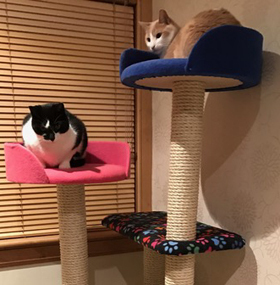 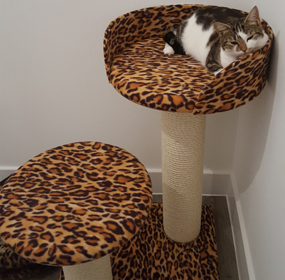 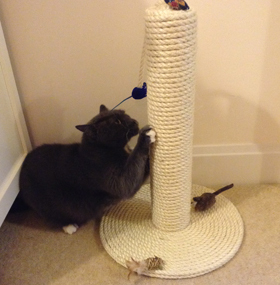 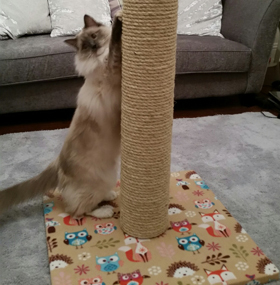 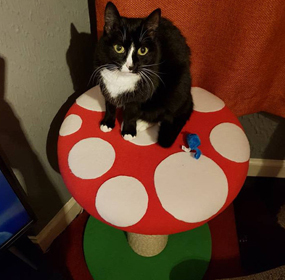 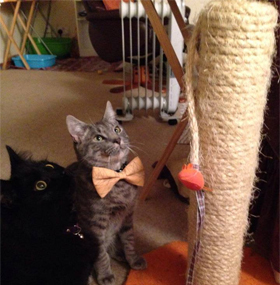 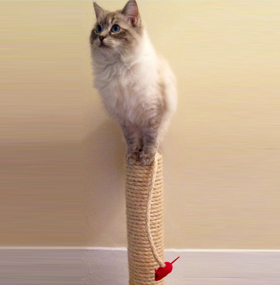 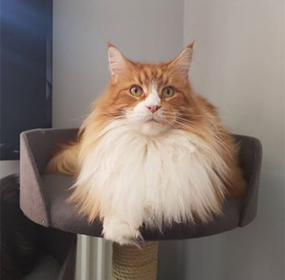 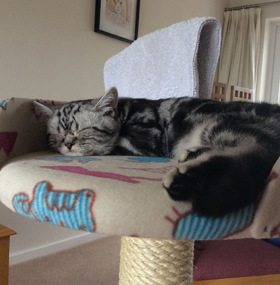 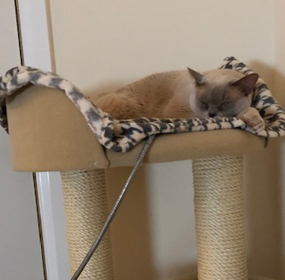 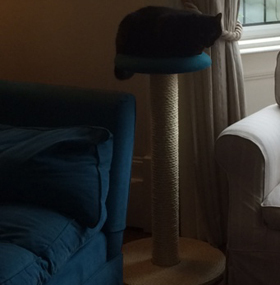 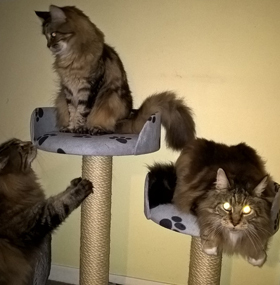 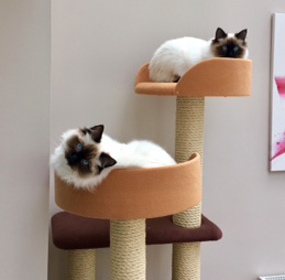 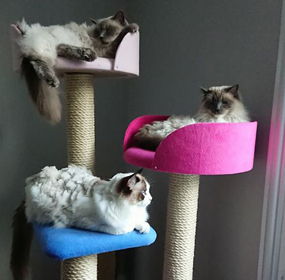 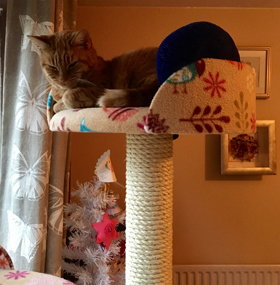 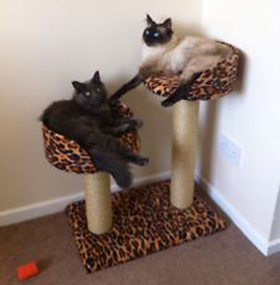 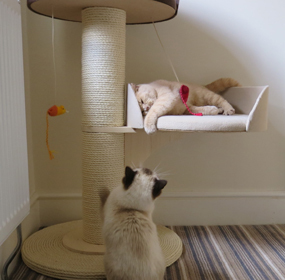 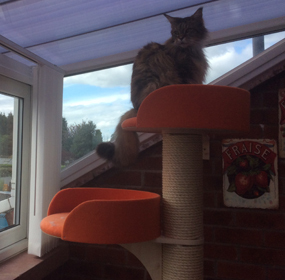 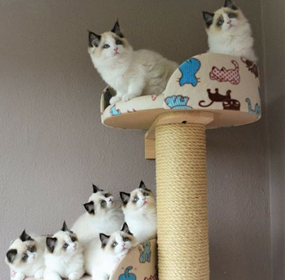 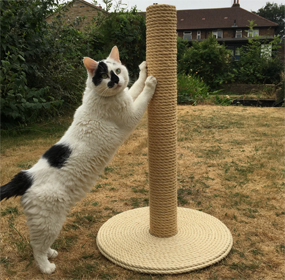 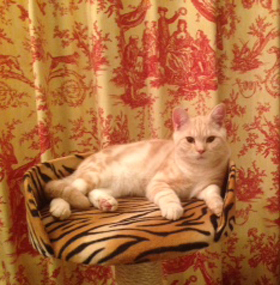 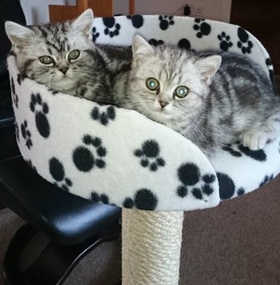 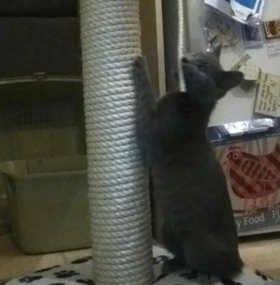 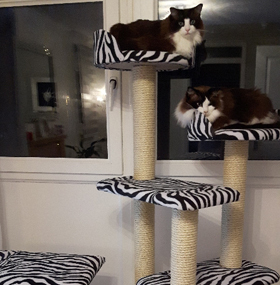 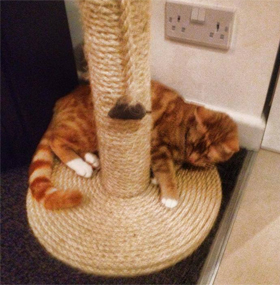 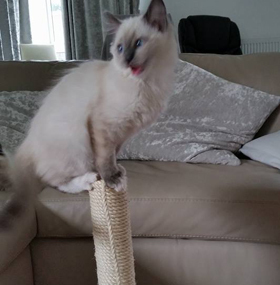 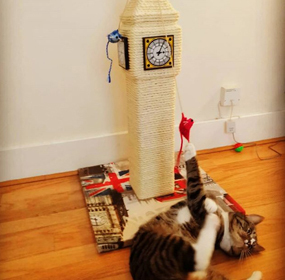 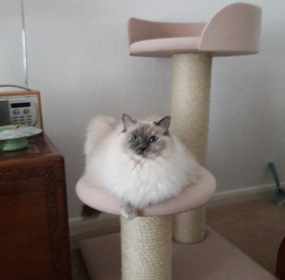 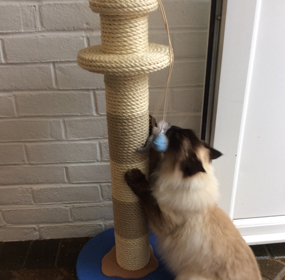 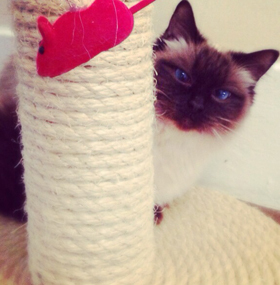 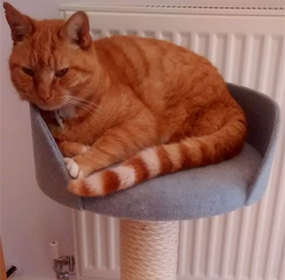 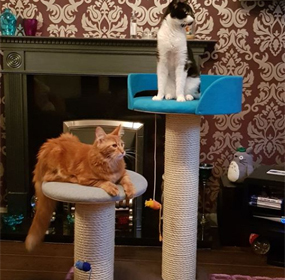 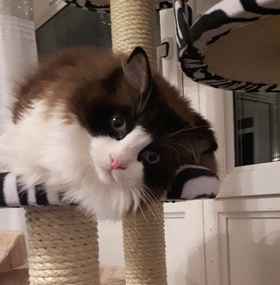 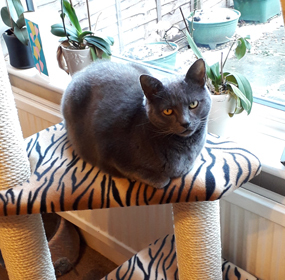 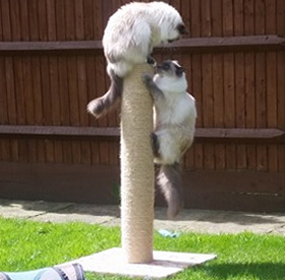 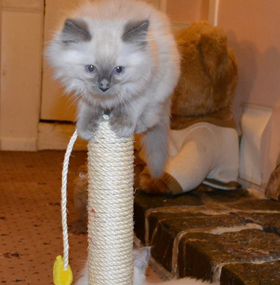 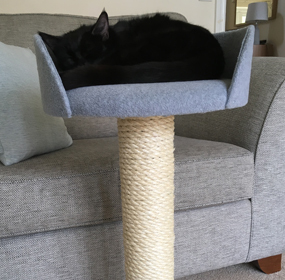 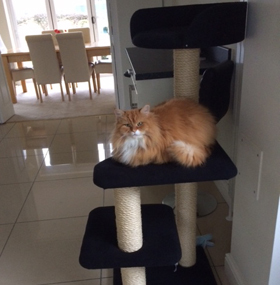 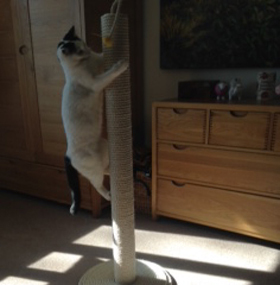 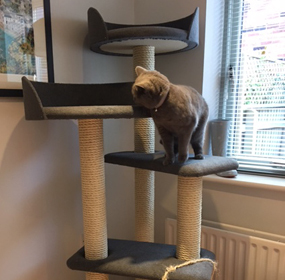 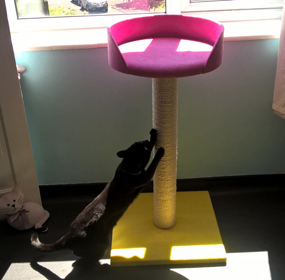 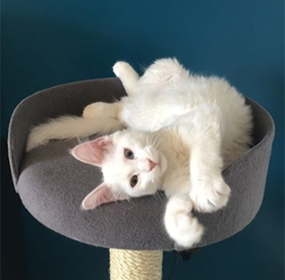 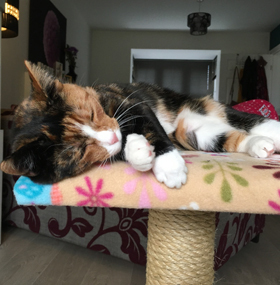 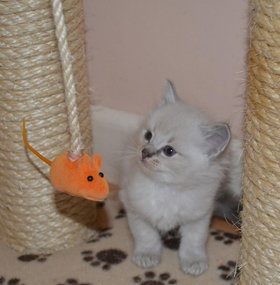 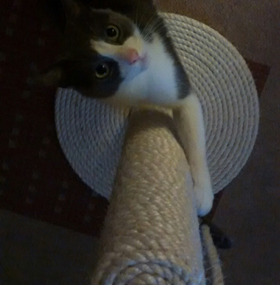 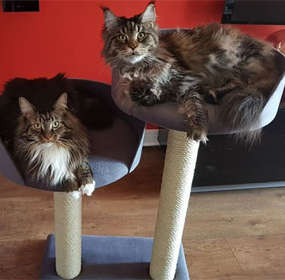 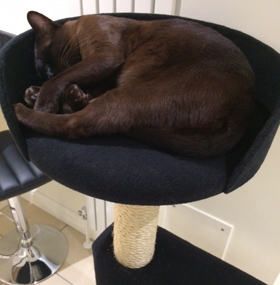 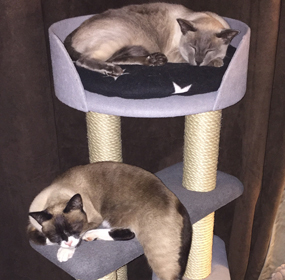 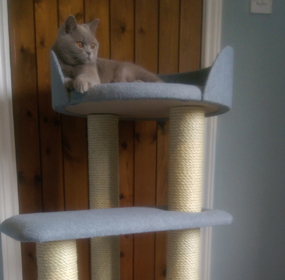 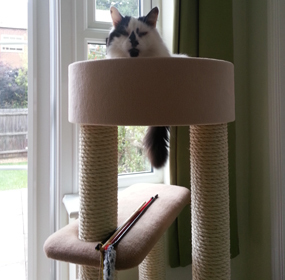 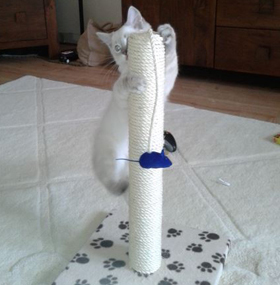 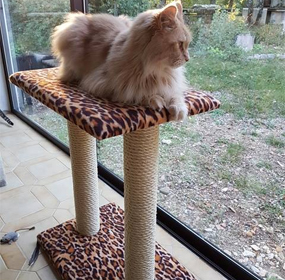 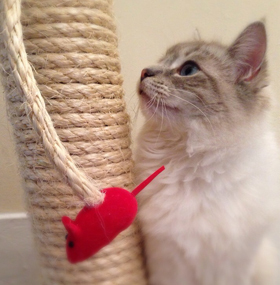 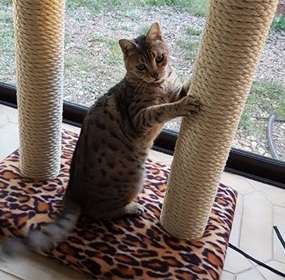 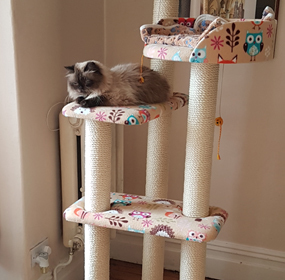 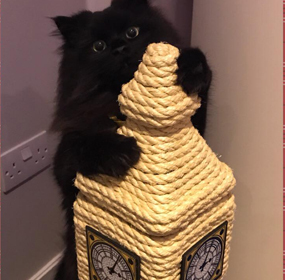 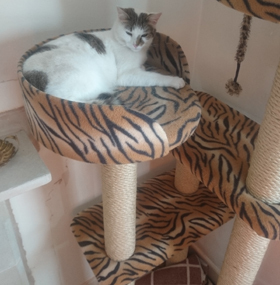 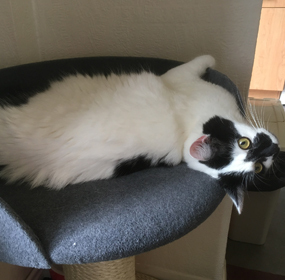 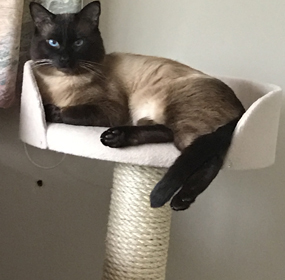 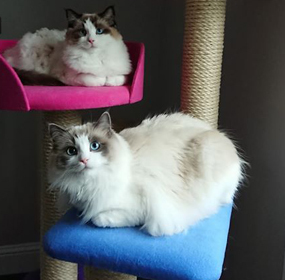 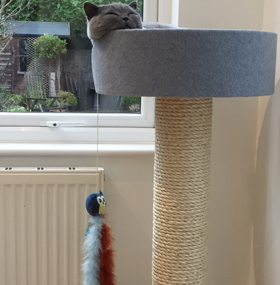 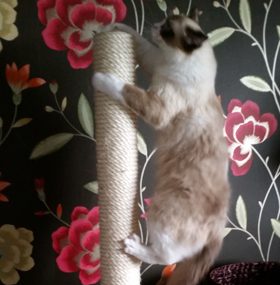 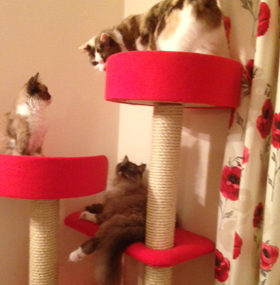 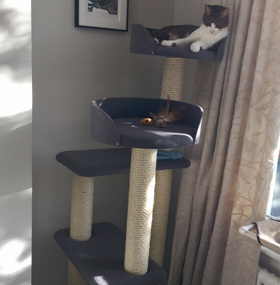 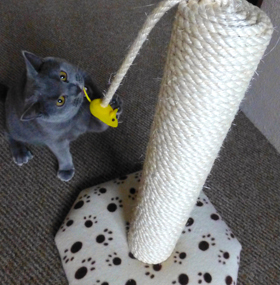 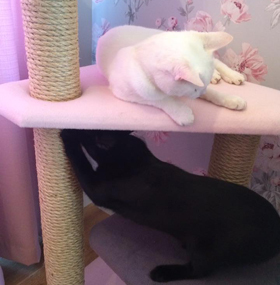 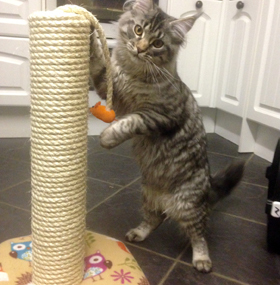 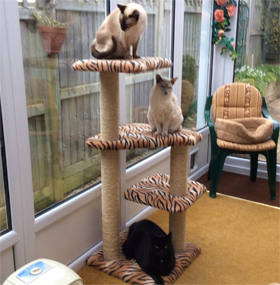 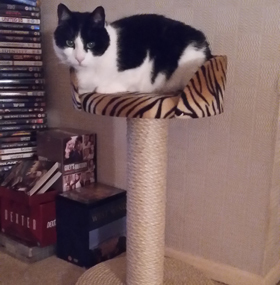 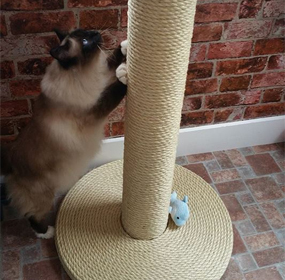 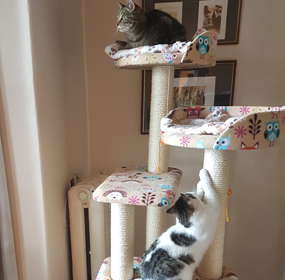 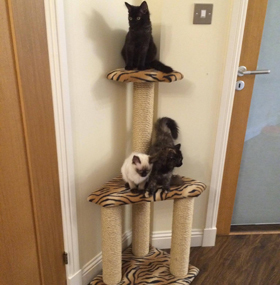 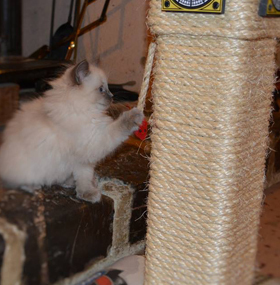 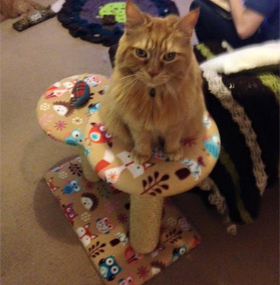 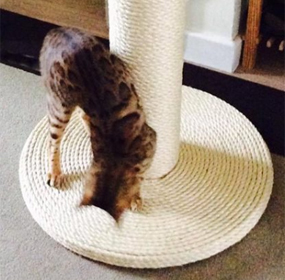 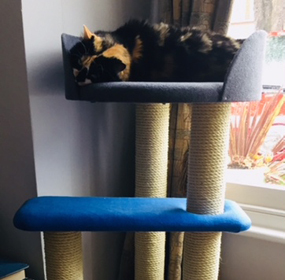 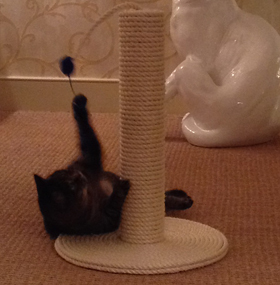 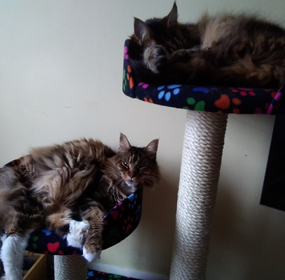 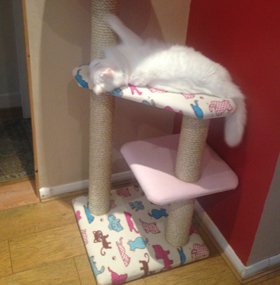 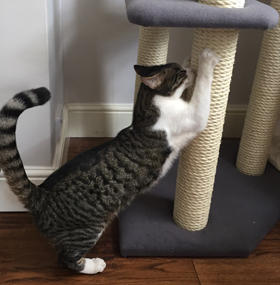 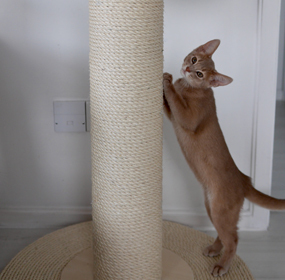 Below are some photos of our cat scratching posts in use by our customers' cats. 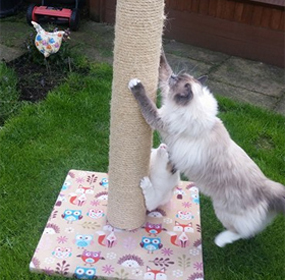 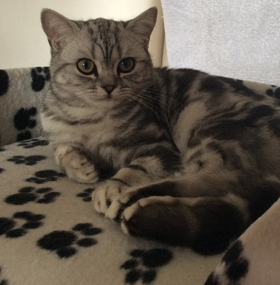 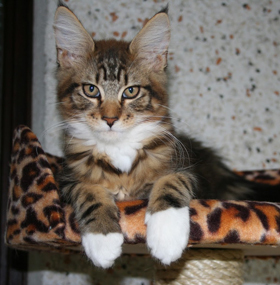 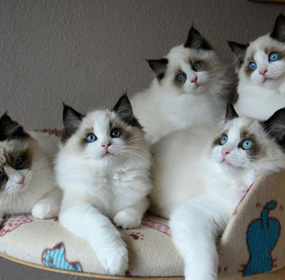 Don't forget to get involved and email us your cat photos for inclusion in this gallery. 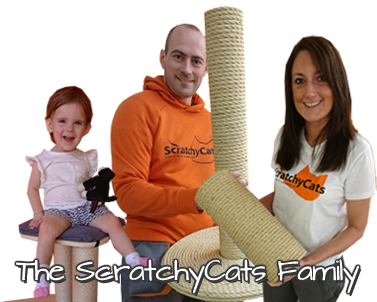 If you're on social media you can also post photos of your cats using the hashtag - #scratchycats, on Twitter and Instagram.